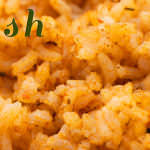 We all love those handy little boxes of rice mix and seasonings in when we are in a pinch. 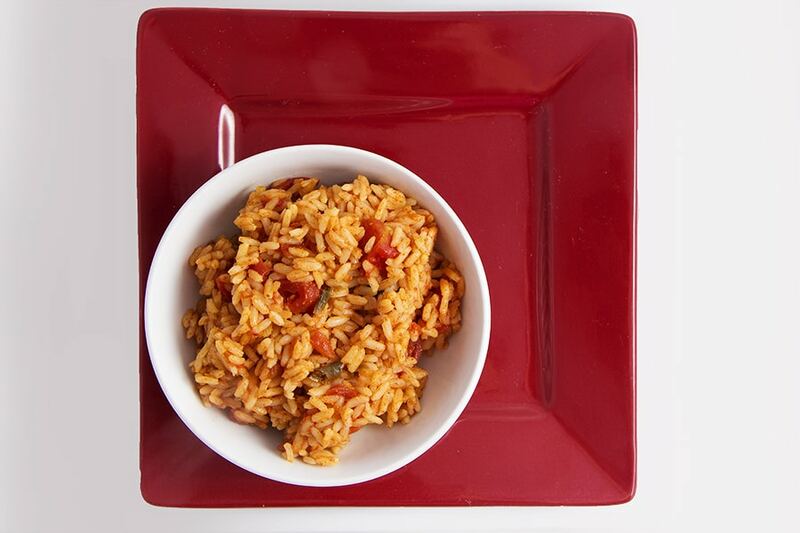 However, this is one recipe we suggest you skip the box and go for a more authentic Spanish Rice that is so easy to make and so much better! You’ll get everything going in a hot skillet to then simply cover and let simmer for about 30 minutes on low. The results are amazing! 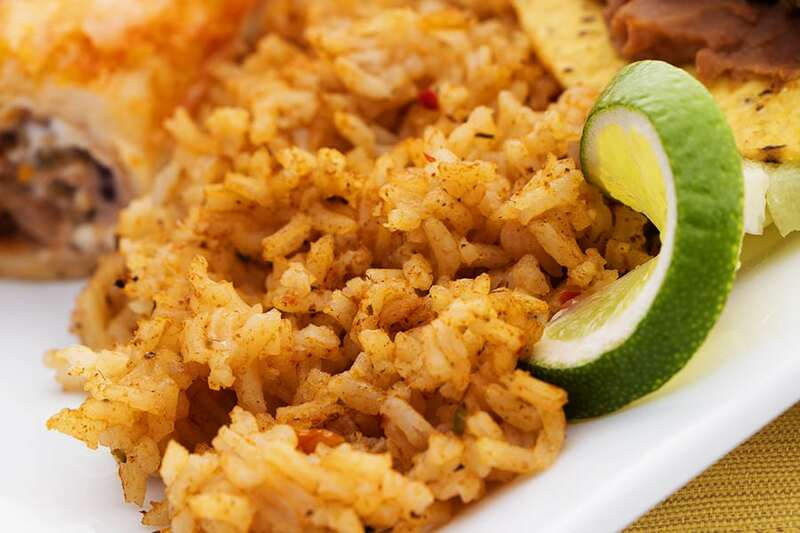 We think you’ll be skipping the box every time once you start to hear your family and friends rave over rice. To “spice things up” or to “kick it up a notch,” you can try different salsa’s for varying results. I prefer a good mild salsa that’s full of flavor. In a hot skillet - Add: Chopped onions and oil. Cook until onions are transparent. Add salsa, rice, cumin and chicken broth to skillet. 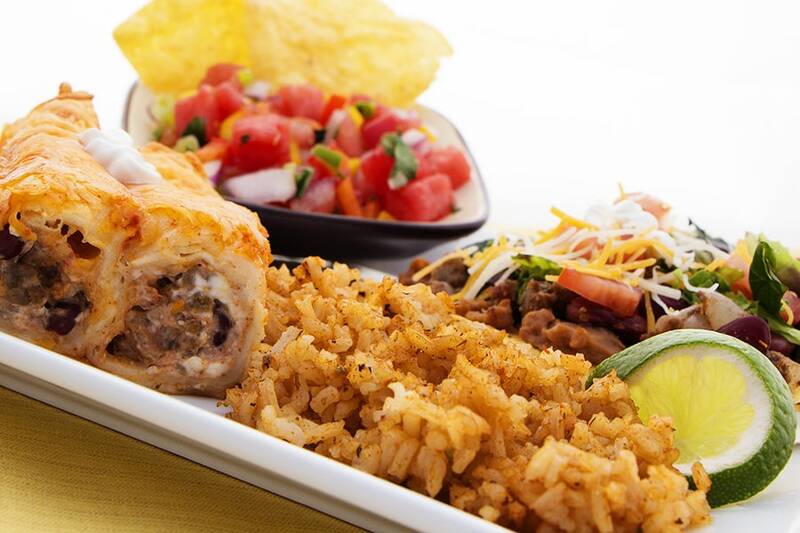 Mix everything together. Cover and cook on low for about 30 minutes. Enjoy! This really is better than box of Spanish rice that I have been using! It’s so easy and quick too. Glad you love it!